If you need the assistance of a Maryland Real Estate Attorney, our firm can help. 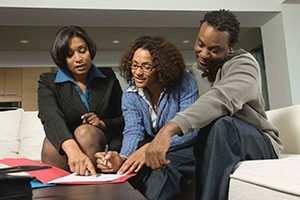 We can assist with Maryland Deed Preparation and Maryland Deed Recordation. 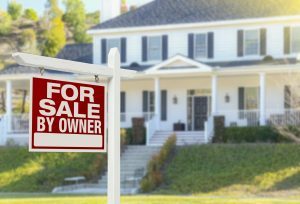 If you are a Maryland For Sale By Owner Buyer or Seller, you need a Maryland Real Estate Attorney. For over 30 years, Jack Cooper has maintained a successful private practice in Ellicott City, Maryland. 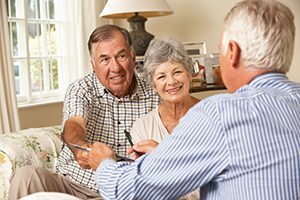 Such longevity has been achieved as a result of a personal commitment, quality service, and satisfied repeat customers. Counties we serve in Maryland include: Anne Arundel, Baltimore, Baltimore City, Carroll, Frederick, Harford, Howard, Montgomery and Prince George’s. 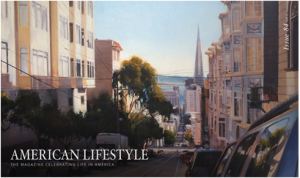 Stay up-to-date with what’s going on, and take a look at past issues of our publication, American Lifestyle Magazine.